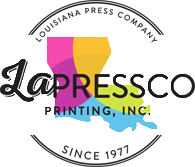 Welcome to Lapressco, your premier custom printer that has been proudly serving Shreveport and it’s surrounding areas for over 30 years. 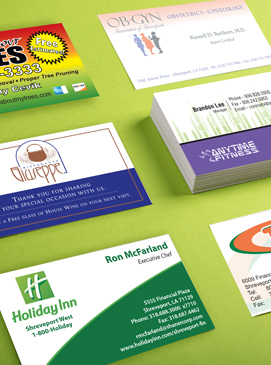 Lapressco Printing has been an established business since 1977 and has successfully evolved into one of the largest commercial printers in North Louisiana. Lapressco is a full service print shop specializing in offset and digital printing, wide format printing, direct mail marketing and graphic design. 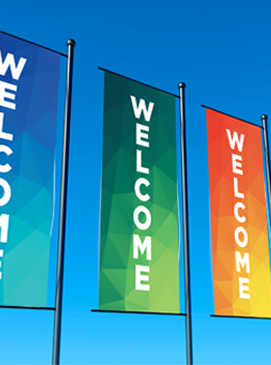 We can print and design anything from signs and banners to brochures, promotional products and forms, with options of variable data printing and customized online ordering. 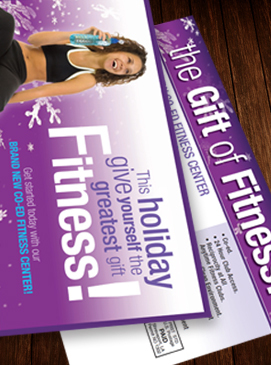 Be sure to contact us for all your printing and mailing needs!